Looking for fun, interesting agility obstacles with a twist? Think you've seen and done them all? 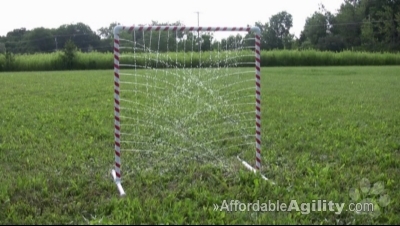 Wait until you try our new water obstacles! 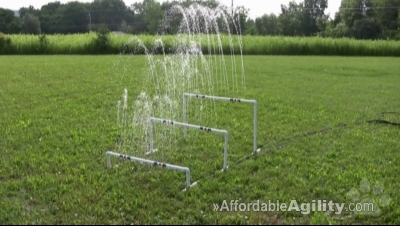 Why water obstacles? Because they're so much fun! Fun for your dog, fun for you, and fun for anyone watching you perform. 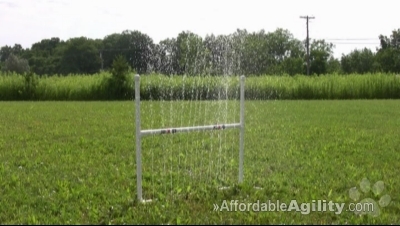 And for serious agility competitors, water obstacles offer a unique and rewarding challenge to both the dog and the trainer. 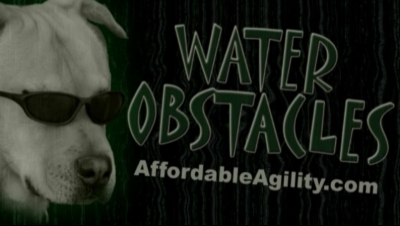 So if your dog performs well with water obstacles, imagine how great they'll perform on ordinary obstacles! Agility is hot! 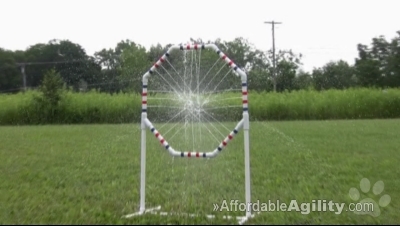 So stay cool this summer with water obstacles from Affordable Agility. Order from the shopping cart below, or click on an individual item to find out more.